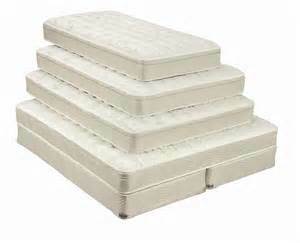 Atlanta Furniture Direct is having a Customer Appreciation Mattress Give Away on April 30th, 2015. One of our Facebook followers will be chosen at random to receive a FREE Mattress! If you have not “liked” us on Facebook, go to www.facebook.com/AtlantaFurnitureDirect and click “Like” for your chance to win free stuff!